I never knew the Police IG moved to Nasarawa state after I sent him to Benue – Buhari – Royal Times of Nigeria. President Buhari has denied knowledge of the Inspector General of Police (IGP), Ibrahim Idris leaving Benue state after he was ordered to relocate to the state. President Buhari said this on Monday during a meeting with some stakeholders at the Government House in Makurdi, the state capital. It could be recalled that on January 9, the President had ordered the Inspector General of Police to immediately move to Benue state to restore law and order and prevent further loss of lives and properties, from escalating and spreading in the state. Although Mr Idris obeyed the President’s directive, he reportedly left Benue state for Nasarwa state. 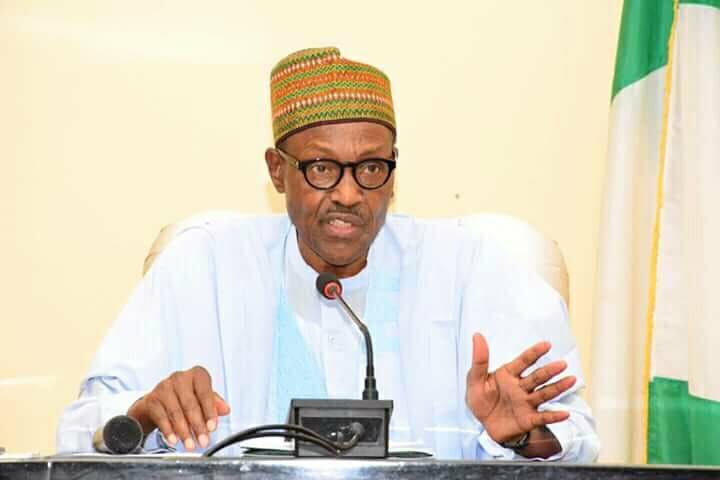 Addressing stakeholders at the Government House in Makurdi, the President said he is just learning of the alleged noncompliance by the IGP but as a loyal leader, he will engage the IGP for inquires upon his return to Abuja, the Federal Capital Territory. The President said, “What I did was to call him and give him the directive. I didn’t know he moved here (Benue State) and didn’t spend and then moved to Nasarawa. It’s only now that I am knowing that. “But I know I dispatched him here,”.